I have a Tamiya and Dragon IS2 in the stash. I will probably go with one of those. 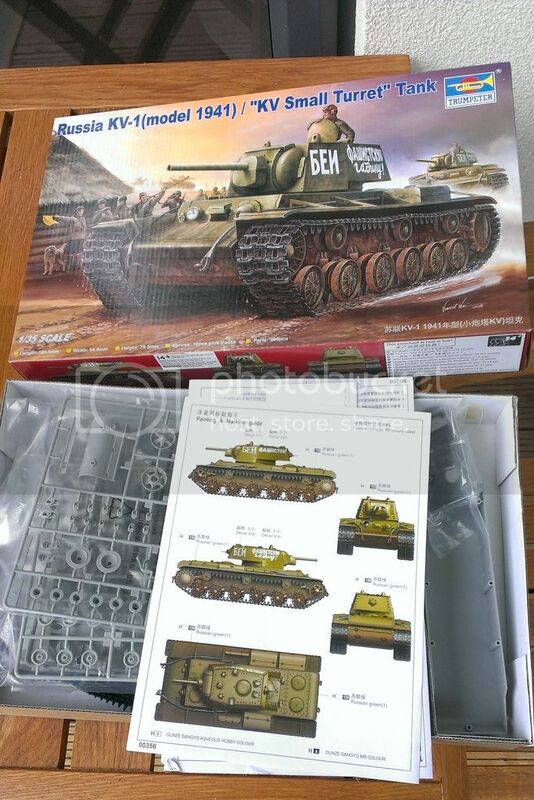 I haven't got anything for this campaign in the stash right now, but I'll soon be picking up HBs T-35 or Trumpey's KV-5 if the latter get released in time. I would like to join, but like Sal I dont have a kit so off to the internet to pick a kit up. Hope it's alright if I join this campaign. I have a Zvezda JS2, a set of Friul tracks and some AM grilles that have been malingering in the stash for long enough. I'm interested in building the new Bronco KV-85 so count me in. Count me in with a IS-7. 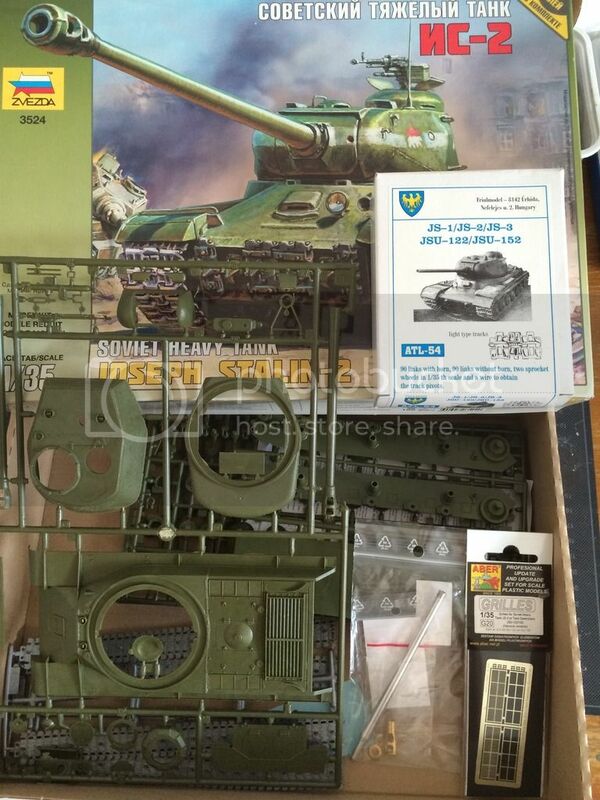 I would like to join with either Mengs T-10 or Trumpeters T-90, depending on which will arrived first. Hope this will work. Haven't finished a kit in 10+ years. Feel a bit rusty. Nice to see that the campaign has been approved. Remember to have some fun around here too !!! 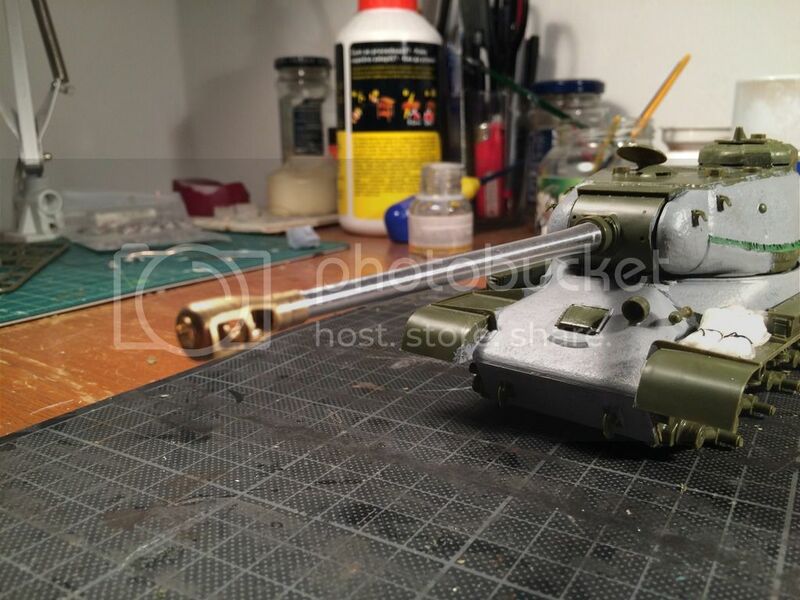 KiTMaker Gallery for your finished builds: HERE !! Good, I'll be hoping to post some pictures of my progress in a bit. Duh, just realised I posted this message of sorts a few posts back... Oops. Glad to see this campaign take off... I mean... roll off! Would you allow what-if builds, as well? 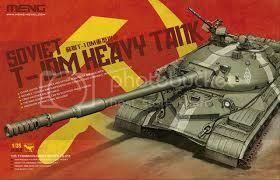 Anything based on a real Soviet/Russian heavy? Hi guys, I just enlisted in this Campaign and for my build I'll be doing what was the final hurrah for the Soviet Heavy Tank, the T-10M. I'm doing the Meng kit which I have on order from Hong Kong, so it should be here in about a week or so. 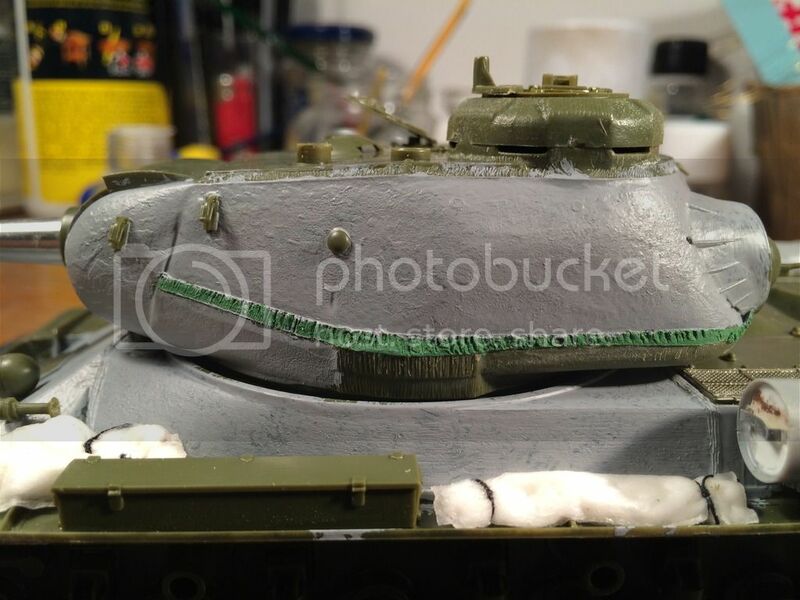 Well I thought I was going to do the Bronco KV-85 but I've read that it has some problems going together and that the cupola is wrong and so the whole top of the turret is wrong.. 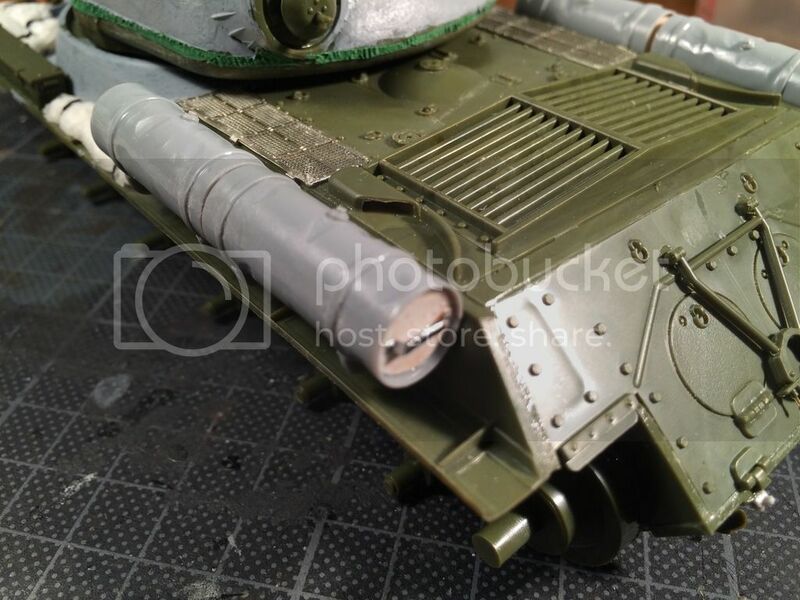 Still want to do a KV-85 but am deciding whether to go ahead with the Bronco kit or get a Trumpeter kit and fix the turret or replace the turret with a Ark/Eastern Express turret..
or get the bronco kit and fix the turret or replace with Eastern Express/Ark if possible. Good morning everyone from sunny SE England! 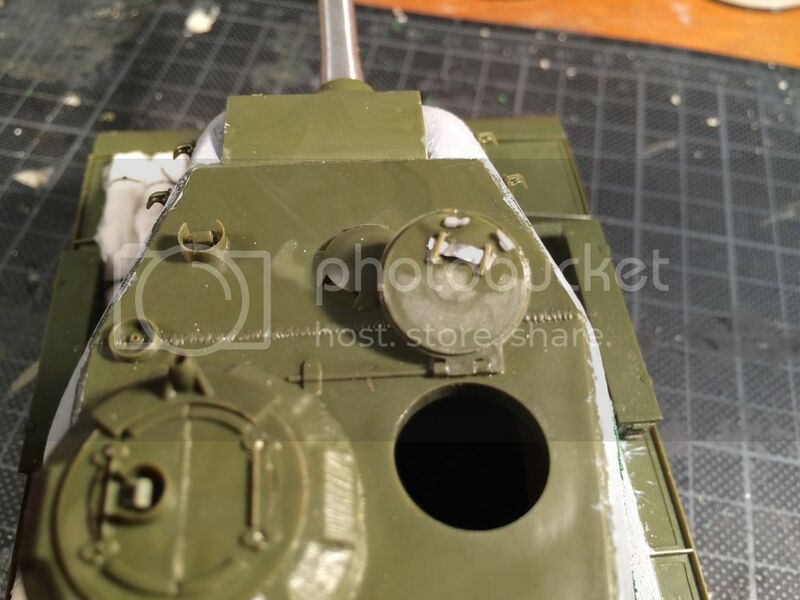 I have enlisted intending to build the Trumpeter KV-1 Mod. 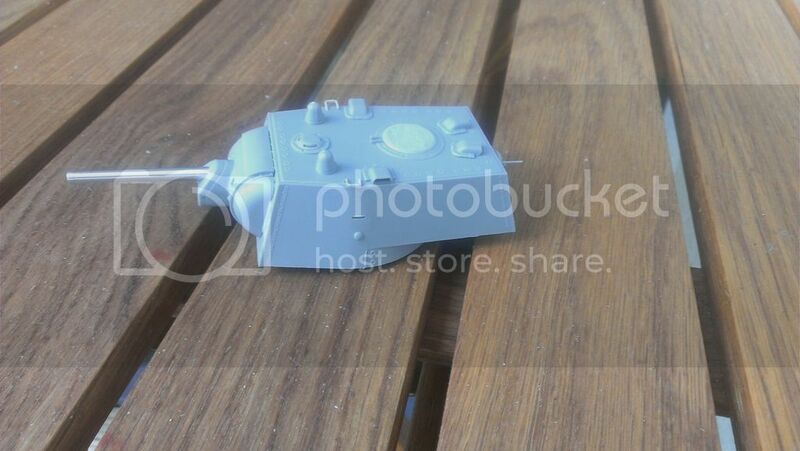 1941 heavy tank (00356). 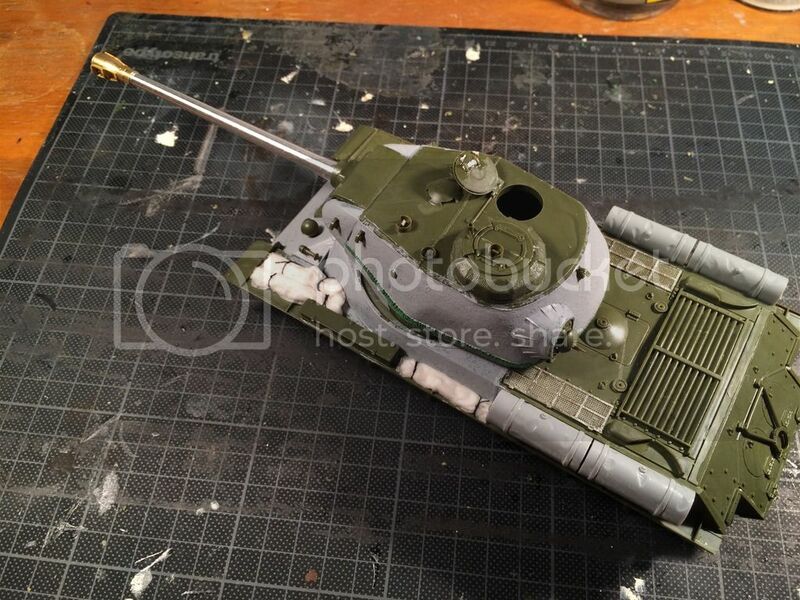 It is to be built to a newbie standard and brush painted in a winter camo scheme. I am not an expert but have been using the huge 4bogreen site for some info and tweaks. I have a habit of starting with the turret and so did this last night. I wonder if the start photo needs to go in the campaign gallery? First time in a campaign. Hope to see lots of other peoples' builds soon! I built this kit myself about two years ago and I must say it's a great one. Easy to build, great fit and the paint is also easy to tackle. I have a couple images of the finished kit up on my blog as well as a build log in case you're interested. Hey David great to see someone getting started on their model. 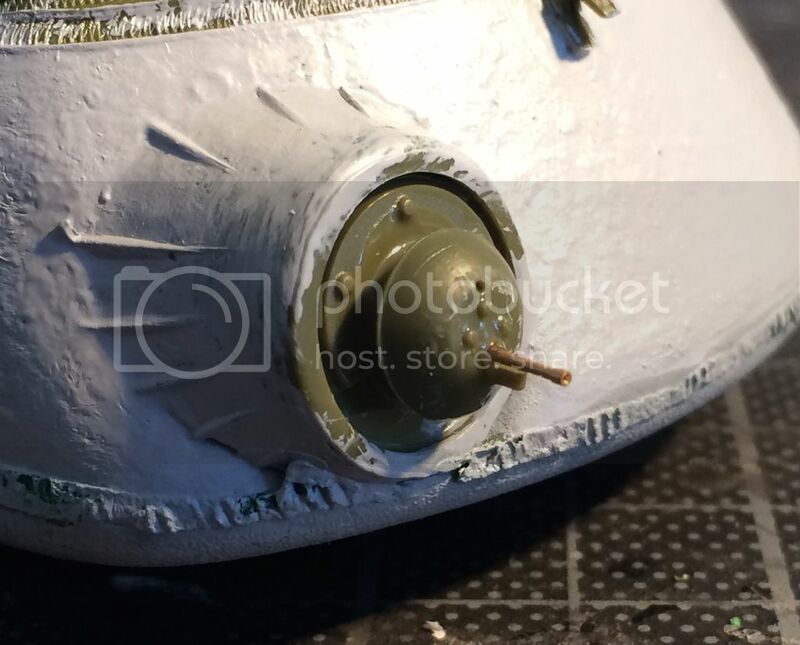 Turret is looking good. 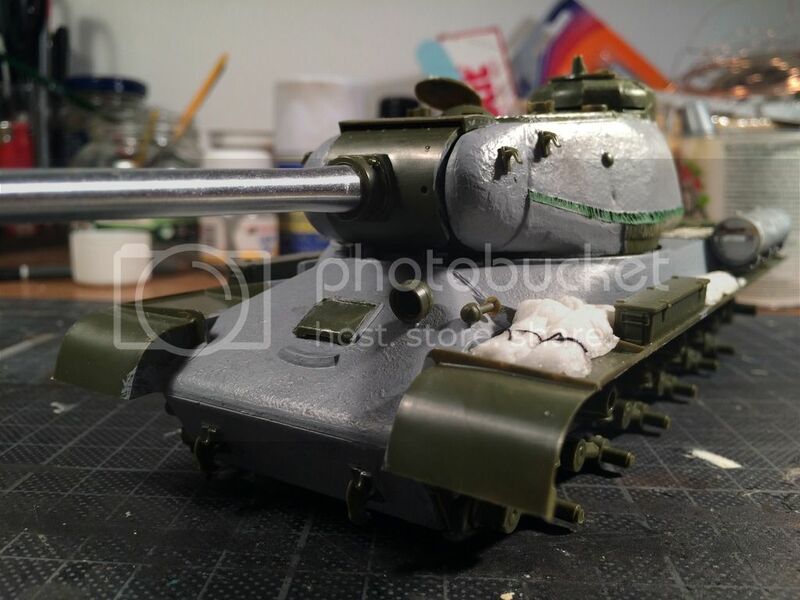 You only need to post photos of the completed tank in the gallery. My entry will be an IS 2, using the Tamiya kit. I started some hull assembly today, so far the fit looks excellent. I lost the box when my basement flooded from Hurricane Irene a few years back. This is my start up photo. It's the Zvezda JS II. 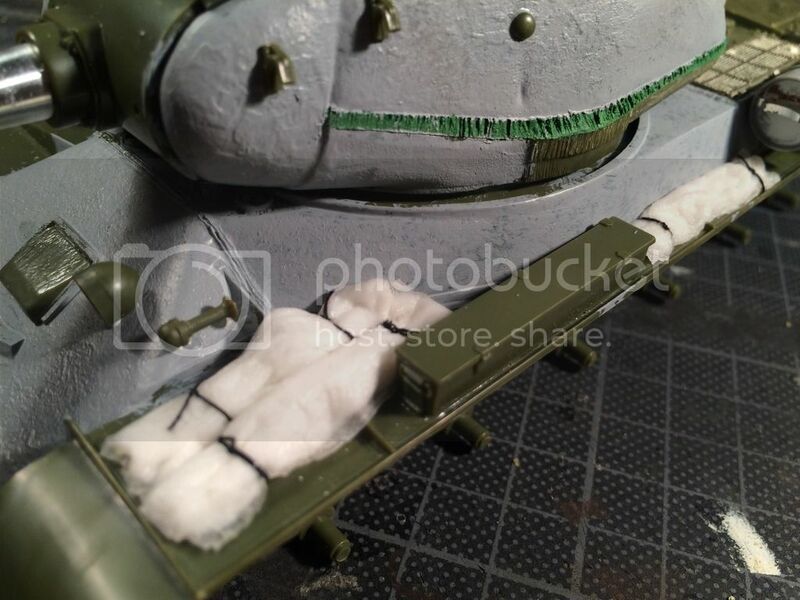 I will try to enhance it with Friulmodel tracks, Aber engine grilles and an RB model gun. 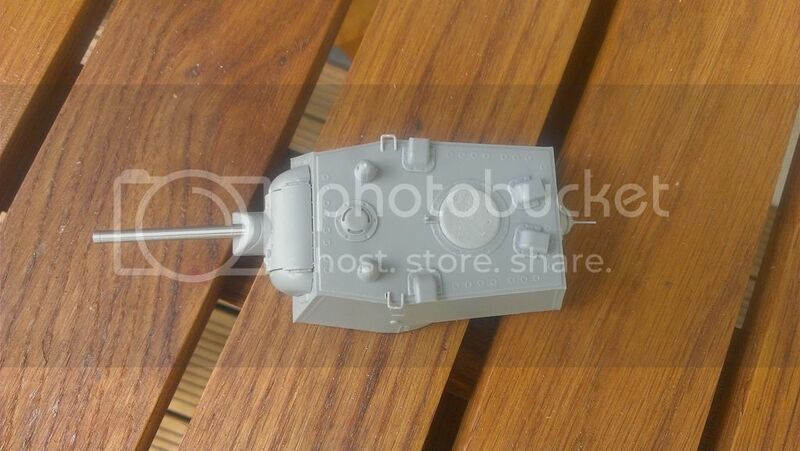 The duska heavy mg looks pretty basic so I might replace it with one from the Tamiya T55 kit. Excellent, it looks like we've got some build action happening. David, Thomas & Matthew I'll be looking forwards to seeing your builds come together. My Meng T-10M has finally arrived so I'll put up in box pics tonight when I get home from work. Tomorrow, the wheels, and drilling out 160 Friulmodel links! 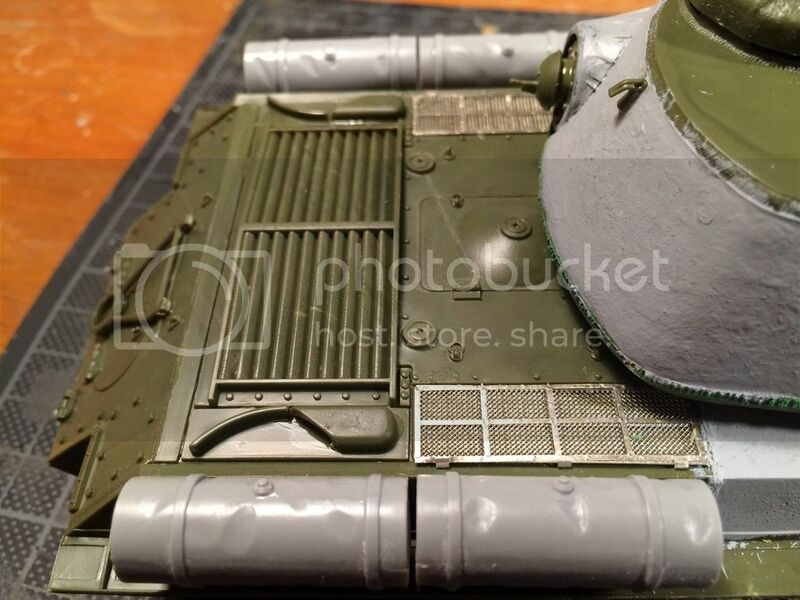 Matt, that is some great work on that Zvezda IS-II. I like Zvezda kits because they're a bit basic and that allows the builder to play with various techniques to make it come to life. It looks like a real fun build. 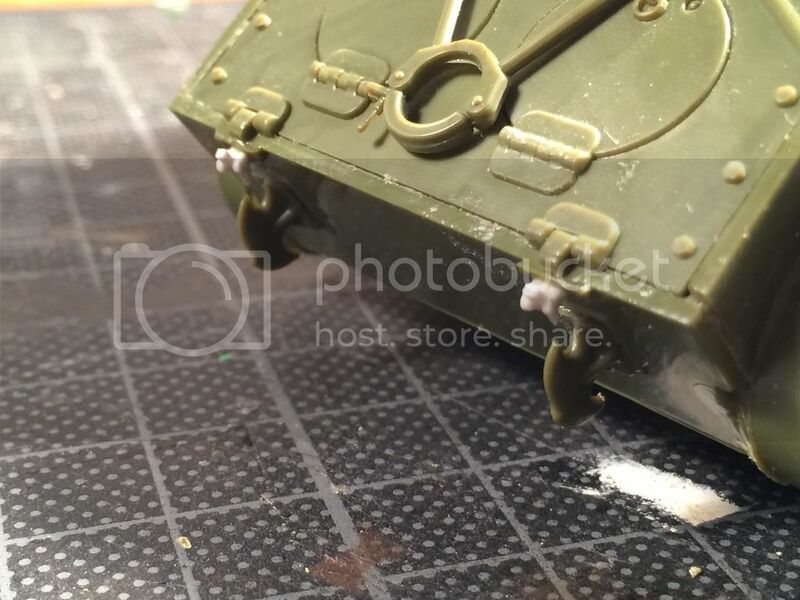 I'll be posting pictures soon of my intended build the very rough Eastern Express KV-2.